It all began when clients wanted to share files with me for their web projects but didn’t want to use Google Drive. As a full service marketing firm, we need passwords for websites, e-mail accounts, social media accounts, copies of logos and so much more. These files are huge and need to be secure. E-mail isn’t big enough and jump drive shuffles don’t suit anyone’s schedules anymore. Then one day, it happened. Three clients in one day shared files with me on Dropbox. That was it, I was hooked. As a small business owner, I need to keep my operational costs low (aka I’m cheap). I gleefully shared files in all forms, fonts and formats with my team, our clients, even a journalist. Until I had no more storage left. I had maxed out my 2.5 GB. I wrangled more by connecting Dropbox to Facebook and Twitter. Then things took a turn. You can choose to refer people you know. I scooped up the tall pile of business cards, sitting on my desk, long intending to call, email or chat with. I began inviting them to Dropbox. The whole stack. Unsurprisingly, many had already signed up. This is a fantastic service that I believe in and use. It is worthwhile and I would heartily recommend it this to anyone and I did. I recommended it to everyone. The magic happened when I linked my Samsung cell phone to Dropbox. 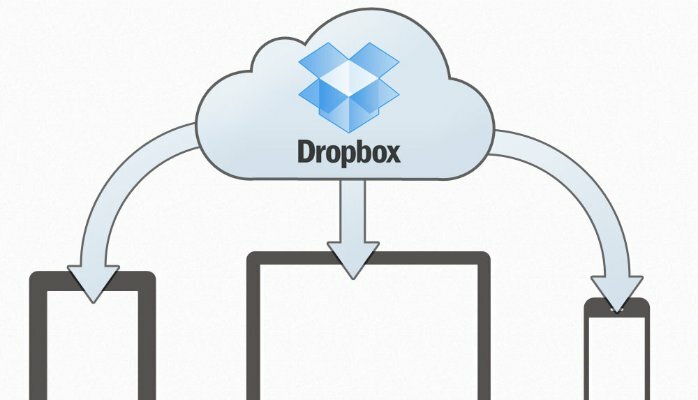 I emailed my phone from Dropbox.com. I downloaded the application and logged in. Then I saw the most beautiful and meaningful thing a company can give me: Something free, that I want, need and value that help me run my business more efficiently and communicate with clients with ease. 48 GB of Dropbox memory for two years, For FREE. There is an unadvertised promotion: Samsung + Dropbox= 48 GB. An equation of brand loyalty, convenience and privilege. This is the pinnacle of marketing.